Inbreeding significantly increases the expression of both beneficial and detrimental recessive genes through pairing up. If a recessive gene is rare in the mix, it will almost always be masked by a dominant gene. By inbreeding, a rare recessive gene can be passed from a common ancestor through both the sire and dam, creating recessive offspring. Inbreeding does not create undesirable genes, but rather doubles up those bad genes already present in a heterozygous state. Inbreeding can greatly increase a tendency toward disorders controlled by multiple genes, such as congenital heart conditions. Inbreeding will expose your puppies to an extraordinary risk of genetic defects. Line-breeding attempts to concentrate the genes of a specific ancestor or ancestors through their appearance multiple times in a pedigree. The ancestor will appear behind more than one offspring. If a dog shares ancestors within the last four (4) generations in the pedigree, it is a line bred dog. Genes from common ancestors have a greater chance of expression when paired with each other than when paired with genes from other individuals, which may mask or alter their effects. 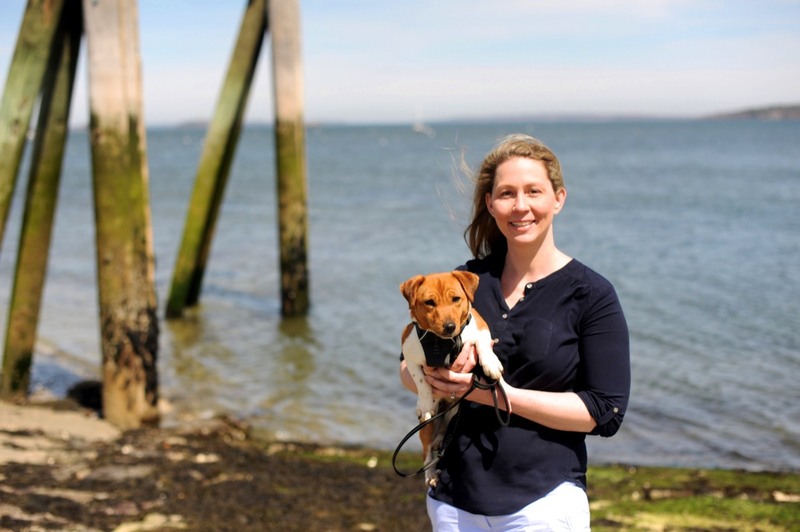 A line-breeding may produce a puppy with magnificent qualities but understand that bad genes may have been double up on as well. One reason for line breeding would be to "set type". This is done a lot when creating a breed or trying to retain certain characteristics. We would use this method on a limited basis and have a very specific reason for doing so. 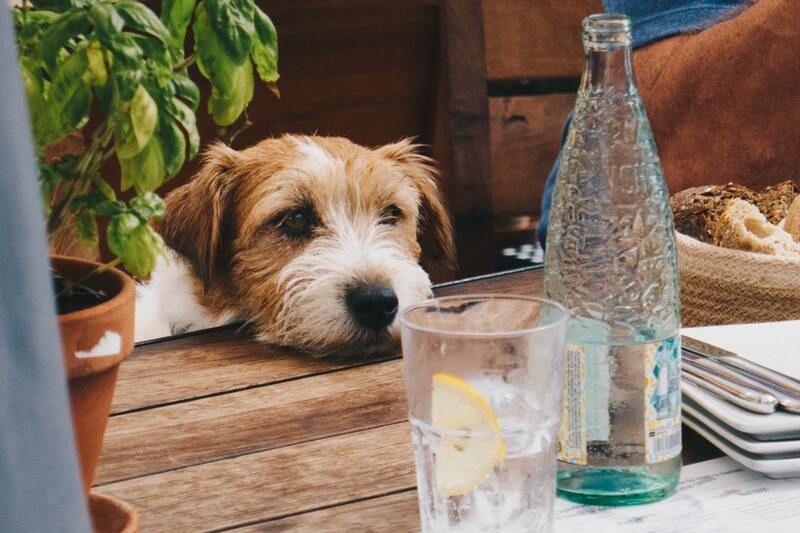 This promotes a genetic diversity within each dog by matching pairs of unrelated genes from different ancestors. Outcrossing can also mask recessive genes, causing the off spring to be carriers of a genetic disease. Outcrossing also tends to produce more variation within a litter. An exception would be if the parents are so dissimilar that they create a uniformity when paired. An example would be what usually occurs in a miss-mating between two breeds. The resulting litter appears uniform, but demonstrates "half-way points" between the opposite traits of the parents. Such litters may appear uniform, but will rarely breed true due to the mix of dissimilar genes. One reason for outcrossing would be to bring in new traits that your breeding stock does not possess. While the parents may be genetically opposite, a knowledgeable breeder will choose mates that correct each others faults. It is not unusual to produce an excellent quality dog from an outcrossed litter. The abundance of genetic variability can place all the right pieces in one individual. Many nice dogs are out-crosses. In the average pedigreed canine, there are a large number of shared ancestors. The total inbreeding for a dog cannot usually be calculated manually and an appropriate software program must be used. At Connemara, we do not inbreed pairs and only on occasion will we do a linebreed. 98% + of our breedings are outcrosses. To be certain, we do use a coefficiency program to run the pedigrees through to double check. Many "dog show breeders" routinely practice inbreeding. They justify it in several different ways and practice it often. They inbreed to double up on "the pretty genes" or for a specific look. What they won't tell you is that they are also doubling up on all the "bad genes" too. This can result in a magnificent looking show dog with major health and temperament problems. Boasting about "Champion lines" may actually be a red flag. If one was to examine the pedigrees, it would probably be obvious they are inbreeding. "Riley" & "Seamus". 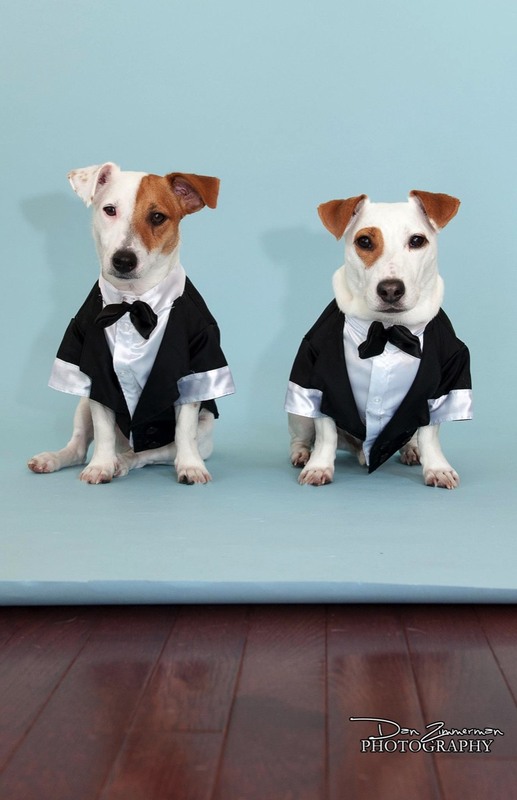 Yes, this is the same pair of jack russells you've been seeing throughout the site. Their father is an amazing photographer! Dan Zimmerman Photography. 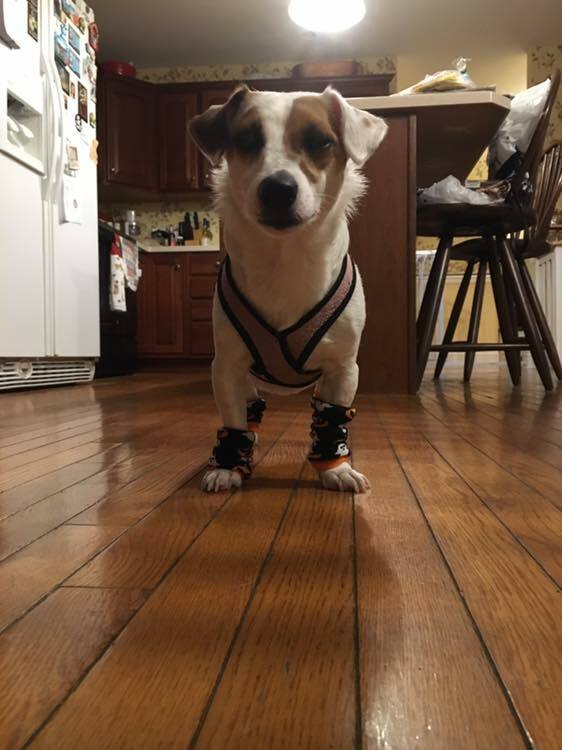 "Stella" likes to wear ankle warmers to keep her shorty jack russell legs warm in Pennsylvania. 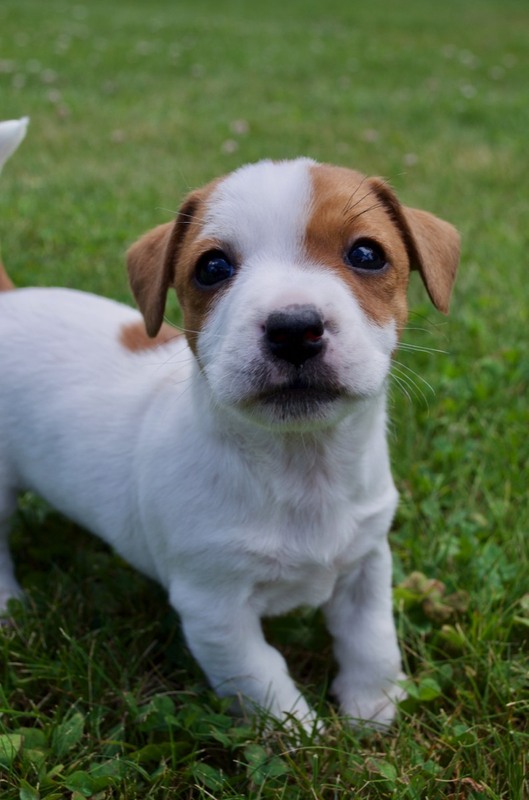 "Gracie" a short legged jack russell, who was almost named "Hershey" lives in, PA.